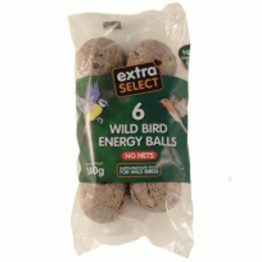 A high energy complementary feeding mix which provides extra vitality for Budgies. 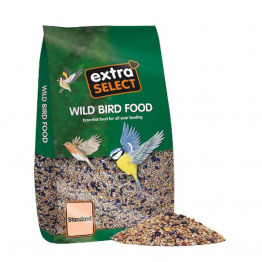 Ideal for show birds, this pre-breeding season feed is full of seeds which are rich in oil. 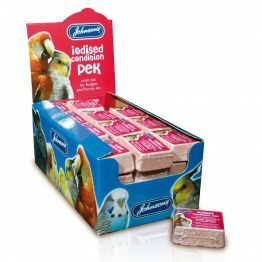 Also high in protein to assist during breeding and moult, with an appealing orange aroma.